The Mormon Transhumanist Association is pleased to announce additional, convenient methods of contributing to the organization. Beginning today, donations can be made using cryptocurrency. 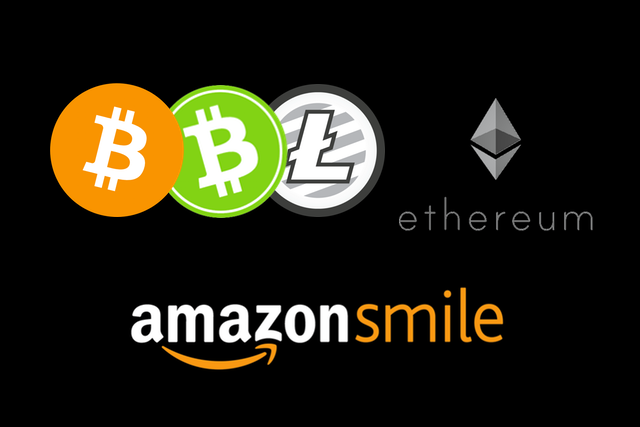 Bitcoin, Bitcoin Cash, Litecoin, and Etherium are accepted. To donate, go to https://transfigurism.org and select Contribute. Additionally, the MTA is now registered as a non-profit organization with Amazon Smile. When you make your Amazon.com purchases with Amazon Smile, Amazon will donate a portion of the purchase price to the MTA. We invite you to bookmark https://transfigurism.org/amazon in your browser and select it whenever you go to Amazon.com! For more information about ways to contribute to the MTA, please visit https://transfigurism.org/join#donate.